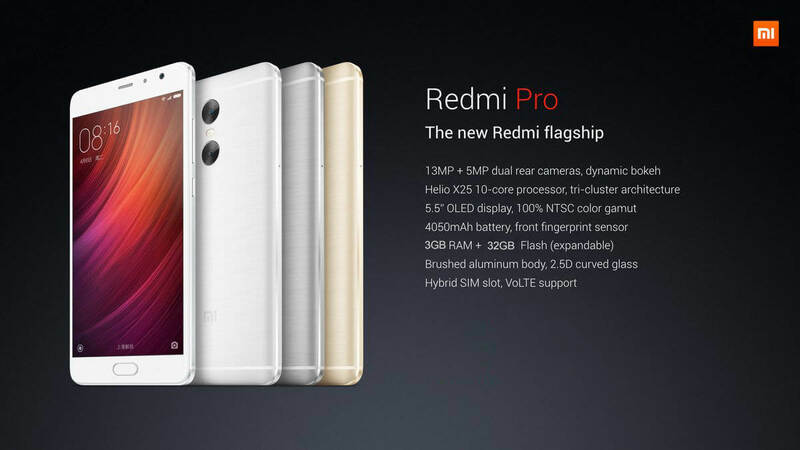 While the tech world and geeks were going agog with the news of the launch of iPhone 7, the Chinese smartphone maker Xiaomi was busy with the launch of its flagship handset Xiaomi Redmi Pro, which is a 5.5-Inch AMOLED Full-HD Display phablet in the Chinese market. Although not exactly an” iPhone 7 Killer”, It has many advanced features to rival iPhone 7. It comes with 3 GB RAM, 32 GB Internal Storage, and the newly launched Deca-Core Helio X20 Processor. 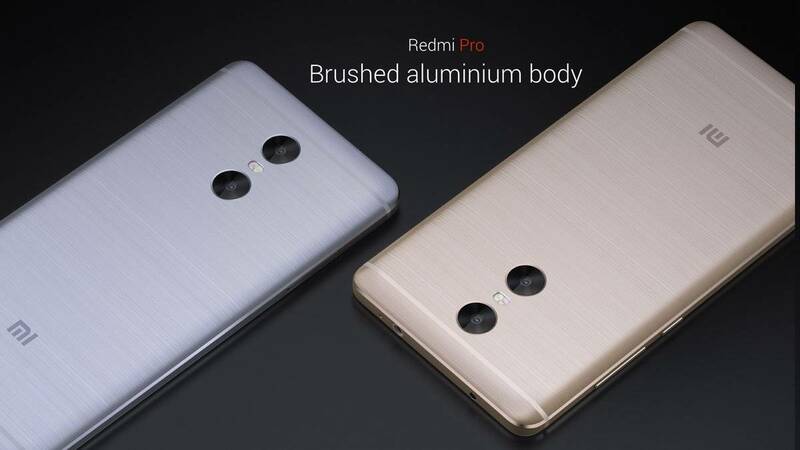 Other two variants in the Redmi Pro series, would be launched soon and will have these additional specs such as Helio X25 Deca-Core Processor, 3 GB RAM, and Internal Storage doubled to 64 GB, and the third variant will have not only Helio X25 Processor but a 4 GB RAM and 128 GB Storage to boot. Besides these amazing technical specifications, the prices too, seem just too good to be true. 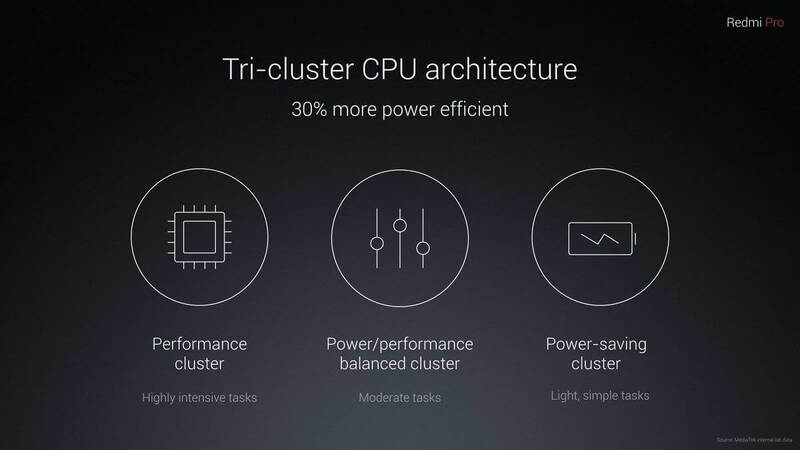 With Redmi Pro series, Xiaomi has gone ahead to show-case several new features that are found in only high-end expensive phones. 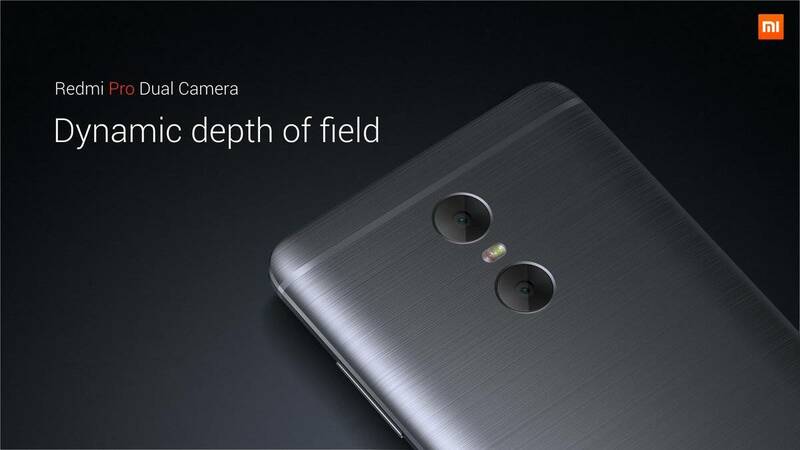 Some of these features even compete with the recently launched iPhone 7, such as twin cameras at the back. Xiaomi Redmi Pro has twin main cameras at the rear, placed one above the other, unlike iPhone 7 Plus where they are placed side by side. 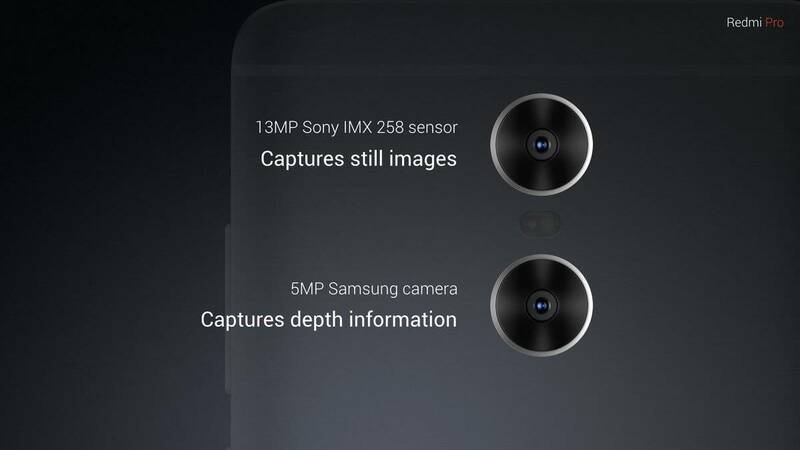 The upper camera has 13 MP Sony sensor and the lower one has 5 MP Samsung sensor to capture depth information. These twin-cameras provide a dynamic depth of field. The images from both these cameras are stitched together by the processor to give flawless image compensating for the shortfall in image-detailing of any one camera. When an image is clicked, both cameras shoot simultaneously and the software combines the pictures to bring out unique effects matching those taken by a DSLR camera, like the brokeh effect where the foreground or the background can be made soft so that the subject stands out. There are several other features too, such as HDR and Panorama; apart from Face Detection and Face Beauty rendered by the software to give stunningly beautiful effects. 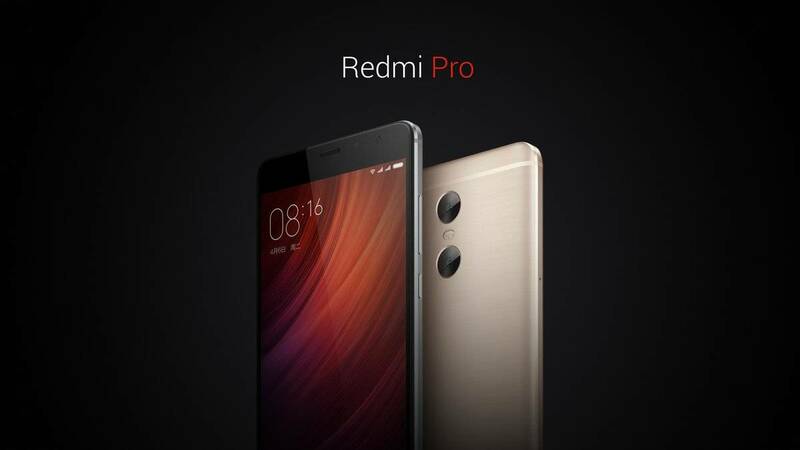 Xiaomi Redmi Pro comes with a large 5.5 inches OLED display. This is Full HD with a resolution of 1920 x 1080 pixels. What is amazing is that it is a 2.5D Arc Screen which is not offered even in iPhone 7 Plus. 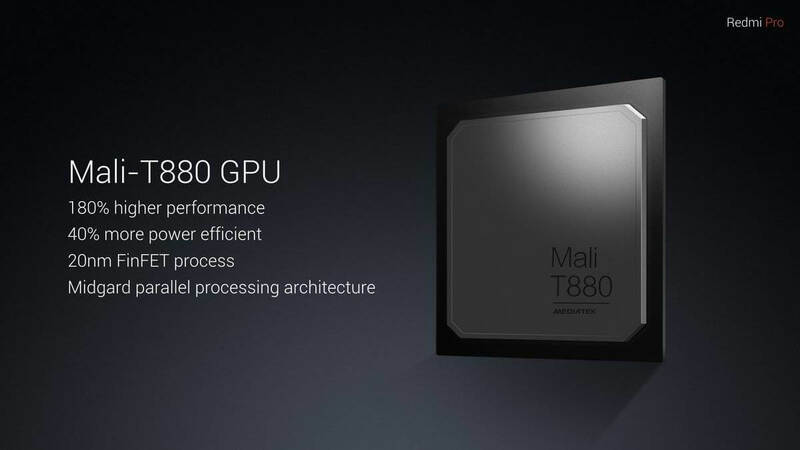 First time Xiaomi has used the latest 64-bit processor Helio X20, which is a 2-1 GHz Deca-Core processor and the graphics are processed by MaliT880 processor. It has 3 GB RAM and 32 GB ROM expandable to 128 GB with an external microSD card. 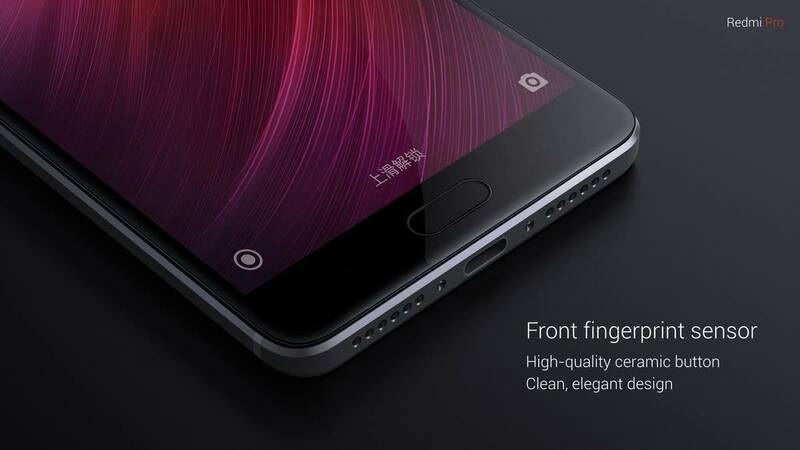 Just like the iPhone 7, Xiaomi Redmi Pro also has a Fingerprint Sensor placed right on the Home Button, which will also be very useful to prevent unauthorized access and use. A humongous 4050mAh lithium-ion polymer non-removable battery to power the 5.5 large screen and the Deca-core processor for a whole day without re-charging. It also gives more stand-by time than any of its predecessors. 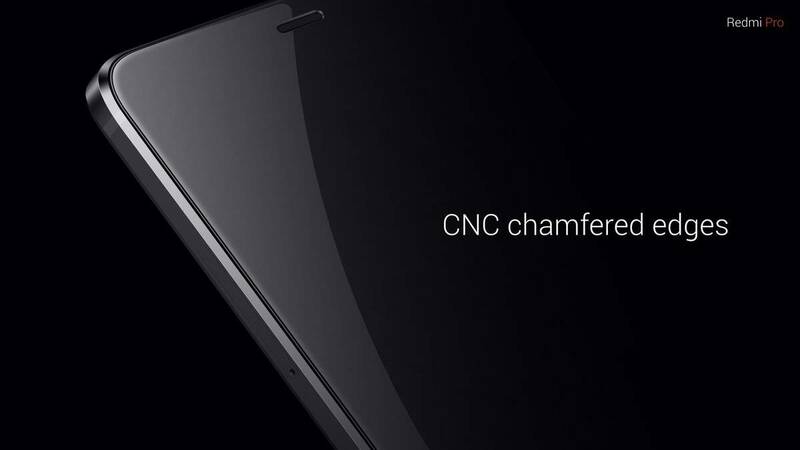 The body material comprises of brushed aluminum and the edges are CNC chamfered, to give it an ultra-classy look. It also has 4G LTE and supports Voice over LTE (VoLTE) audio calling too, which might turn out to be a great news for the Reliance Jio users. 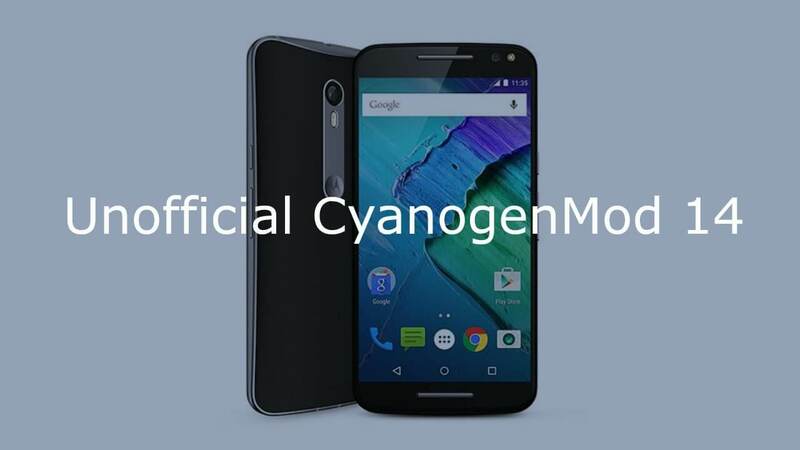 It runs on Android 6.0 and upgradable to higher versions. 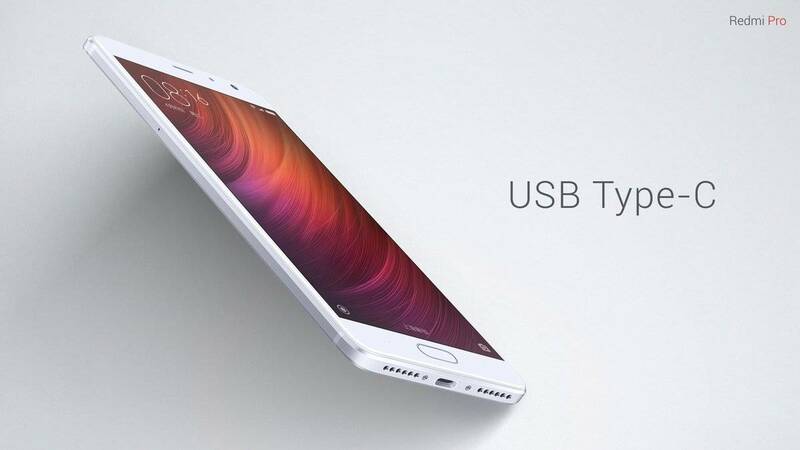 Xiaomi Redmi Pro has done away with the micro-USB port and is noe eEquipped with the latest Type C USB Port. It has two SIM card slots, one to house a Micro SIM and the other for a Nano SIM Card. 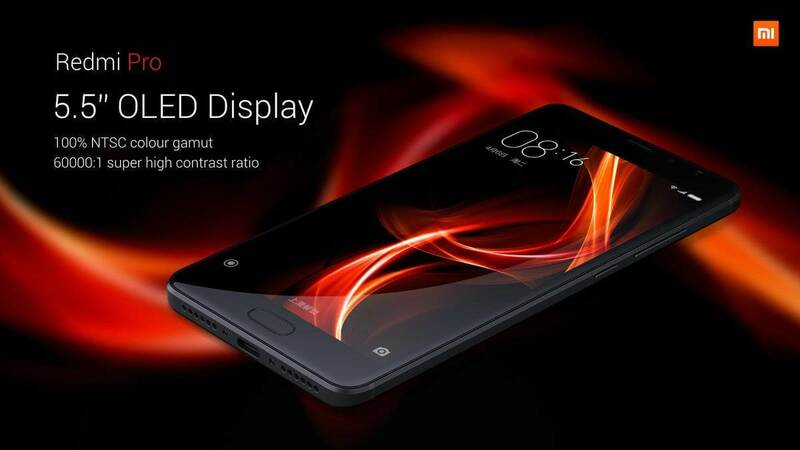 At 174 gram, it is not a very heavy phablet, and is easier to carry around with its overall dimension of 5.96 x 3 x 0.32 inches. Currently, it has been released in Silver and Grey colors, but other colors like White, Black, Dark Grey and Gold may follow soon. It offers FREE SHIPPING to India and it Ships between Sep 21 – Sep 23, if you order now.